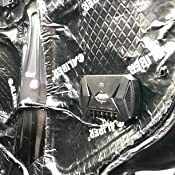 Sold by chiptronics and Fulfilled by Amazon. Gift-wrap available. 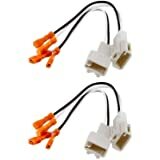 Amazon's Choice for "car tweeters pair"
Sold by chiptronics and ships from Amazon Fulfillment. Ships from and sold by Gilded Inc.. 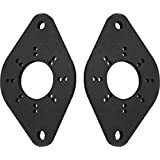 I bought these for rear doors to go with the GTO609C's. Installed components in front about a month ago, I like them more and more every time I turn my car on. Replaced factory rears with these. Sound is a great match for the fronts. Everthing just sound right through these. The adjustable angle on tweeter does a pretty good job of bringing soundstage up off floor. Would have preferred an eyeball pivot instead of fixed angle. I'm being very petty on this, it's just my preference on tweeter mounts. 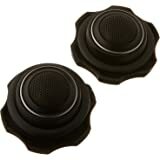 Sound quality is excellent with really good mid bass. I have them x-over 12db@60 hz. The tweeter x-over is actually a true 12db passive x-over. Quality stuff on a small circuit board screwed to backside of speaker. 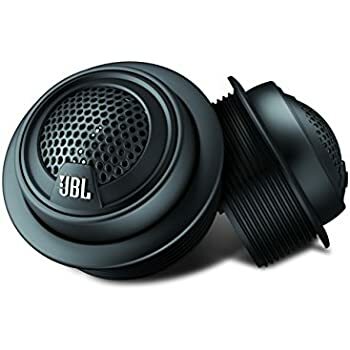 Well made JBL another quality product. I was extremely happy with the 609s which is why I came back for more. These are a perfect compliment to them. Excellent value. 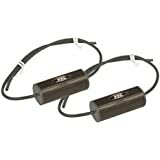 Do yourself a favor and put a 75x4 amp on these. Your not going to blow the windows out, but it will be clear, clean, punchy as hell and loud. Buy them you know you want to, you won't be disappointed. 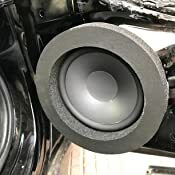 5.0 out of 5 starsGreat sound, enclosure and amp are very important, good money spent. It's less about the speakers and more about the enclosures with these. 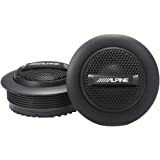 These handle the most RMS watts out of this line, they do need to be amped, and can be pushed easily further than the spec'd watts, but I'd let them break in a little If you're going to run more than 50w RMS. I built a divided box and am using these as a center channel in my Commander, and the difference is off the hook! 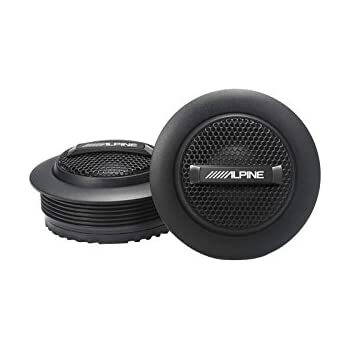 The Jeep has about an acre of room inside and I had to fill the middle so I chose these because the cone is actually closer to the edge of the frame than any others I saw, which means deeper mids, almost mid-bass. 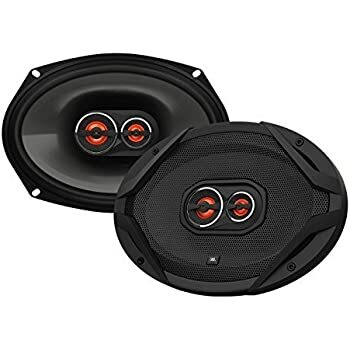 I broke them in for about 2 days and then ran 'em loud with an amp pushing 75w x 4 @ 4 ohms and was shocked how deep these would bump when boxed right! It's made a world of difference...almost as much as when you drop a subwoofer in for the first time. And they're clear as bell, even with higher than spec'd watts. (Realistically probably 50w RMS is what they're running on). 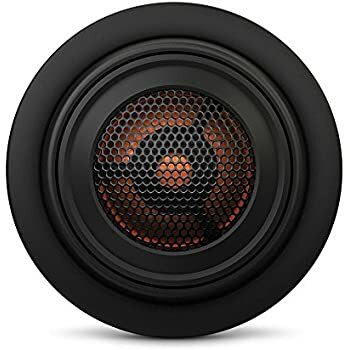 Too little power is the easiest way to grenade a speaker or crossover, so overpower a little and turn it down accordingly! Amazing sound quality clear and crisp. Installed in my Honda Civic 2017 front doors. Very loud n clear sound. 5.0 out of 5 starsAmazing sound quality for the price! This review is for the GTO 609c 6.5” component set. I am amazed at the quality of sound these speakers make! 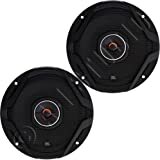 I replaced a 5 year old set of Rockford Fosgate power 6.5” coaxial speakers with these in my 3rd Gen Honda CR-V(2010). I was actually pretty satisfied with the sound from the RF coaxials,but have been really wanting to try a component set for better sound. I am running one Punch P3 12” sub and the bass just really overpowered the mids and highs. I mounted the tweeters in the sail panels (surface mount) and put the crossovers inside the door panels. As other reviews have mentioned the tweeters are tiny! Don’t let that discourage you though..these things really sing! I am really impressed with the range of sound these speakers reproduce. I’m not putting a lot of bass to these due to having a subwoofer but they still have a nice midrange punch. 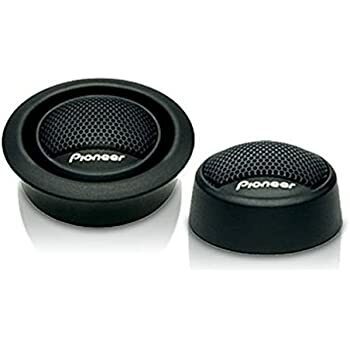 These are also currently running only off my Pioneer head unit at approx 22W Rms. I plan to amplify these soon and I’m sure the sound will be even more amazing! 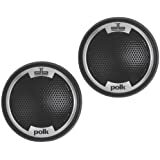 Overall the quality and sound that these speakers make is fantastic at this price point. If you want a great sounding component set without breaking the bank..buy these already!! Finally got around to installing amp on these and WOW! Not only do they get loud but the clarity and detail is amazing even at low to moderate volume. 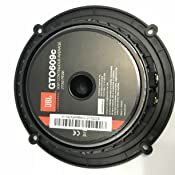 The amp is a JBL GX-A602 2 channel (60wx2 RMS) This is also a great little amp that puts out a good amount of power for running a component set and its small footprint makes mounting easy...another great JBL product! 5.0 out of 5 starsdo you want to know if its worth it? 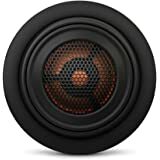 so,...your wondering if these speakers are any good? right? 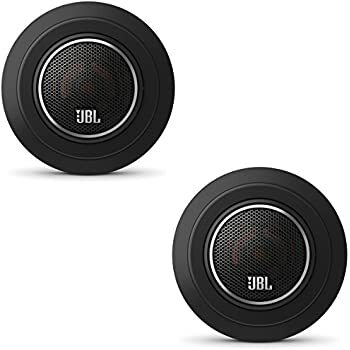 I didn't do any research I just saw them and knew the quality to expect from JBL. I took me a lil over 1 1/2 to install 2 pairs. it sounds like if I have a sub woofer in the back and the sound is clear. enough said, now just buy them before the go up in price. you won't be disappointed. 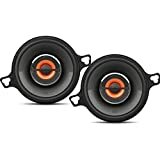 They sound great on my 2002 dodge dakota, bass sounds just about right, and the tweeters make it sound clear. I really do like them , mostly because there isn't distortion. 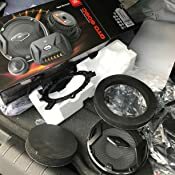 I bought these thinking they would be ok. After installing them, I was so surprised of the sound quality and major output these speakers provide!! I have them running off a a Rockford Fosgate 4 channel amp, 75x4 power. The midbass is very strong and the highs are clear and I notice sounds I never heard before. I do have them crossed over so I was not using these for bass notes, but I bet they would give out some nice bass as well. 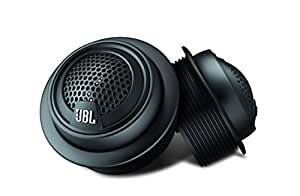 Very good speakers, I would definately buy them in the future again. The install was also very simple, they fit perfectly in the stock holes. 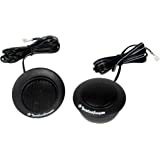 I would purchase the speaker clips so you don't have to cut the factory wires. I paired these with a pioneer 9506 5 channel amp giving them 75 watt per channel RMS. These speakers Just sound amazing!!! 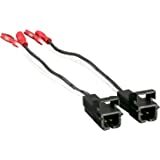 Infinity REF-275tx 135W Reference Series Edge-Driven Textile Car Tweeters, 3/4"